Detroit highlights their model programs working to improve birth and breastfeeding outcomes in a national conference set for May 2019. Also, learn from national experts working to eliminate inequities in maternal and infant care. 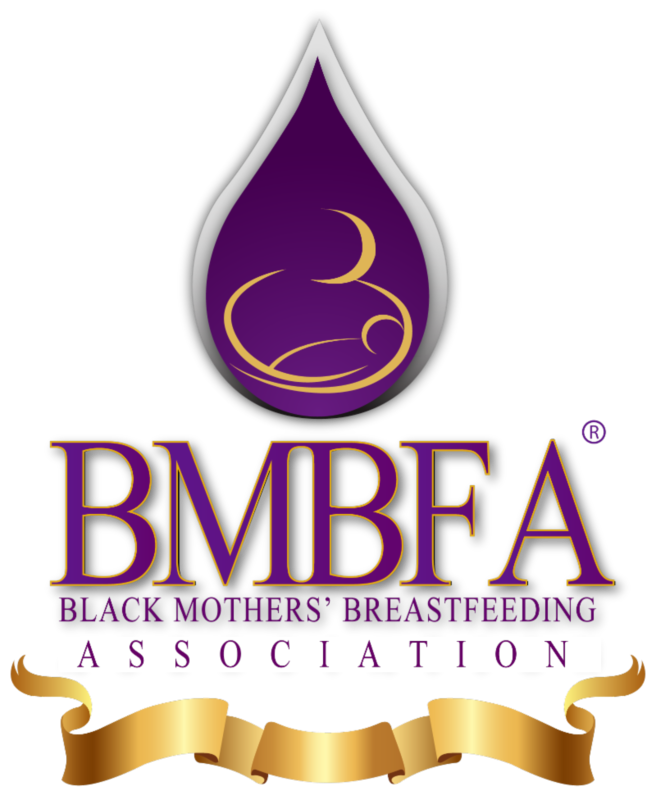 The Black Mothers’ Breastfeeding Association (BMBFA), a Detroit-based national non-profit dedicated to supporting black families in birth & breastfeeding, presents the 2019 Motown Experience: Birth & Breastfeeding Conference, which combines bus tours, celebrity ambassadors, and Motown entertainment with impactful panel discussions and workshops by maternal and child health experts on May 8-10, 2019. “As Detroit continues to battle high infant mortality rates, lower breastfeeding rates and the national black maternal mortality crises, it’s important that we harness the same creativity, innovation and community spirit that built Motown into a cultural phenomenon. If we can pull those forces together for music, then we can certainly do so to save mothers and babies. That’s what this conference is all about,” says Kiddada Green, executive director of BMBFA. The annual conference, now in its 9th year, opens with Celebrity Doula, Latham Thomas speaking on Addressing Black Infant Death. Thomas, described by Dr. Oz as a “fitness and nutrition powerhouse,” has been a birth doula to Alicia Keys, Serena Williams and DJ Khaled and his wife, among others. Known as the Glow Maven, Thomas is the author of Own Your Glow: A Soulful Guide to Luminous Living And Crowning The Queen Within and Mama Glow: A Hip Guide to Your Fabulous Abundant Pregnancy. “I am thrilled to share reflections on self-care, community action and maternal and infant mortality. Our communities are strong but our moms and babies are vulnerable,” says Thomas, who was also named one of Oprah Winfrey’s Super Soul 100. “We can take action to help restore our birthright—to safely birth and breastfeed our babies,” Thomas said. The conference also includes the first-ever Maternal and Child Health Immersive Bus Tour allowing attendees to visit and learn from Detroit-based organizations working to eliminate inequities in maternal and infant care. Tour stops include: D-Town Farm, Women Inspired Neighborhood Network (WINN), Brilliant Detroit, Focus: HOPE’s Early Childhood Education Program, PumpSpotting Breast Express, Black Mothers’ Breastfeeding Association and The Motown Museum. Red Table Talk: BMBFA Edition, will be a multi-generational conversation about black motherhood with Keynote Speaker Dr. Sayida Peprah. The panel, “High Tech and Community Innovation” will discuss how technology and new community approaches are shifting the landscape in birth and breastfeeding. Other featured presentations include: Lactation Support After Loss: Understanding the Physiology & Psychology of the Grieving Process; Herbal Remedies for Pregnancy & Postpartum; Michigan Mother Infant Health & Equity Improvement Plan; and Perinatal Mood & Anxiety Disorders: What Lactation Professionals Need to Know. The conference is sponsored by: Michigan Department of Health and Human Services: Mother Infant Health Equity Improvement Plan, Henry Ford Health System: Women Inspired Neighborhood Network, Evenflo Feeding, University of Michigan, Department of Psychiatry: Zero to Thrive. Get more information and register at: BMBFA.org/conference. Posted on April 6, 2019, in Information. Bookmark the permalink. Leave a comment.